City Council's Budget and Finance Committee approved a motion asking for that policy Monday. The full council will vote Wednesday, if Mayor John Cranley agrees to place it on the agenda. 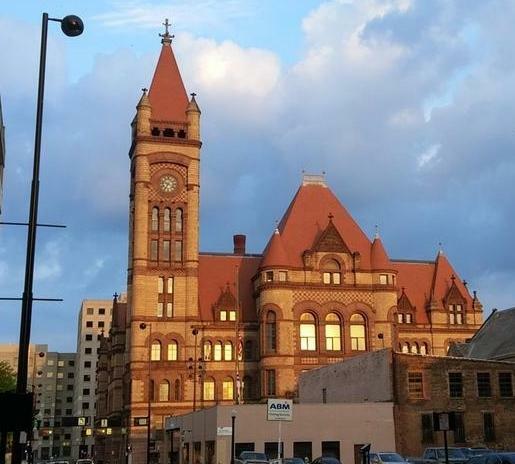 Council Member Chris Seelbach and others said city taxpayers "should no longer be subsidizing with tax dollars jobs that are below the city's living wage. "We're not going to give you a tax break for creating a job that keeps someone in poverty," Seelbach said. "This is not going to hurt jobs. It's going to assure we don't subsidize poverty wage jobs." Seelbach said a similar measure is in place in Columbus, and he called it successful. Council Member Greg Landsman is supportive and said he campaigned on raising wages. Council Member Christopher Smitherman cast a 'no' vote on the motion. He wanted a report on what it would mean for the city. "I want to understand how this policy from the administration impacts everything else we're trying to do," Smitherman said. "I think that's a reasonable thing to do." Ohio law prohibits local municipalities from setting a minimum wage that is higher than the state's minimum wage, but supporters say this motion is a way cities can begin to address wages.